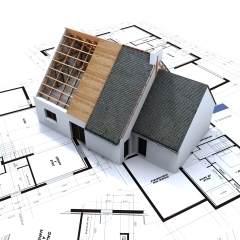 Residential Development - The Home Extension Design Specialists for all home improvements. Christopher Hunt is a Chartered Architectural Technologist belonging to CIAT based in Marlow, Bucks serving the local and wider areas of High Wycombe, Maidenhead and most parts of Buckinghamshire, Berkshire and Oxfordshire, preparing building design plans and specifications for most types of residential development for Planning Permission and Building Control approvals. The Christopher Hunt Practice (CHP) has assisted Architects in Marlow, High Wycombe and Maidenhead in the past but now CHP specifically specialise in designing householder extension schemes from the simplest of single storey house extensions to maximum development projects of over £500K. This can also include the full redevelopment of a site for increased housing or simply the infilling of a garden with a new dwelling. So, if you are seeking a pro-active Marlow based Building Designer who is not an Architect but has an established, qualified and proven building design credentials and has the technical ability to 'see the job through' to Construction as a 'one stop shop' approach, then please do contact us to take a look at your requirements. Due to the ever improving and technically challenging Building Regulations, many so called 'Building Designers' are simply taking on the pretty planning schemes and then 'abandoning' the client to the technical (working drawings and specifications) upgrade later on. 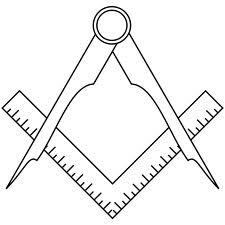 Many do not even complete their own measured building surveys - they outsource everything. This is becoming far more prevalent as the years go on as we too get offered work from frustrated homeowners to finish off half completed schemes where we simply have to start all over again - so be warned. Christopher Hunt MCIAT who runs the practice has a pragmatic and forthright approach to building design issues that tries to demystify the Planning and Building Control system for his clients. This 'plain speaking' approach has been appreciated by past clients that now stands at over one thousand over the last 30 years. CHP does not advertise for design commissions and this web site merely acts as a brochure for potential clients to complete their own due diligence. If you have a project that you would like us to look at then please make contact after reading about our 'initial site meeting' service. Our service: to provide an Architectural Building Design Service to our clients of our highest standard to ensure that your development plans are realised. 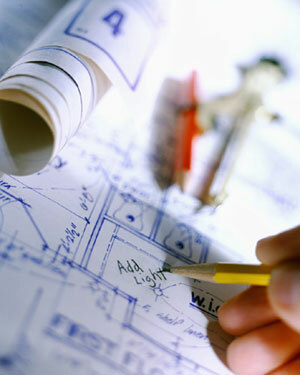 We aim: to develop and evolve your own aspirations for the property or new building through a considered design approach. We believe that listening carefully to the clients requirements and then implementing some of our design proposals and ideas as a 'shared involvement' is often the best way in achieving a good design solution that meets the clients primary needs. To act: in the clients best interests at all times with unbiased advice to ensure that every scheme has the best possible chance of receiving Planning Permission and Local Authority Building Control Consent. 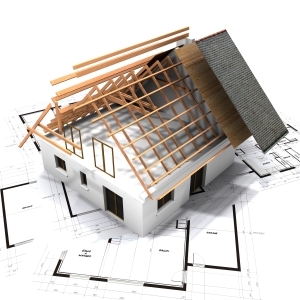 Quality of documents: our aim is for all our schemes to have excellent detailed drawings and specifications that will enable the builder to cost and construct the new building works within budget and on time with minimal fuss. 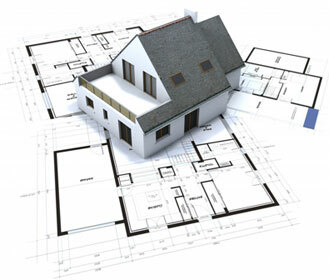 Our Service will be prompt and efficient: it is our intention to relieve our clients of all Planning and Building Regulation administrative matters by acting as your Design Agent throughout the application process. The statements in this web site are a general overview of the Christopher Hunt Practice and its operations. The views and opinions offered by the author are intended as a guide to assist a prospective client in deciding whether or not Christopher Hunt (CHP) can be of use in assisting them with their building project. Speculative development appraisals and design proposals. Town Planning advice and Permitted Development allowances. Swimming pool buildings and enclosure design. Measured building and site surveys. Small commercial redevelopment and alterations. Header photo - A lovely old building in Marlow that has been extended several times (not by CHP) that is simply inspirational in its materials and design features.